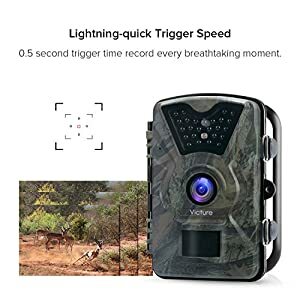 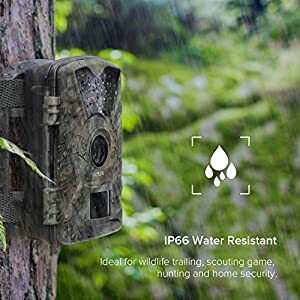 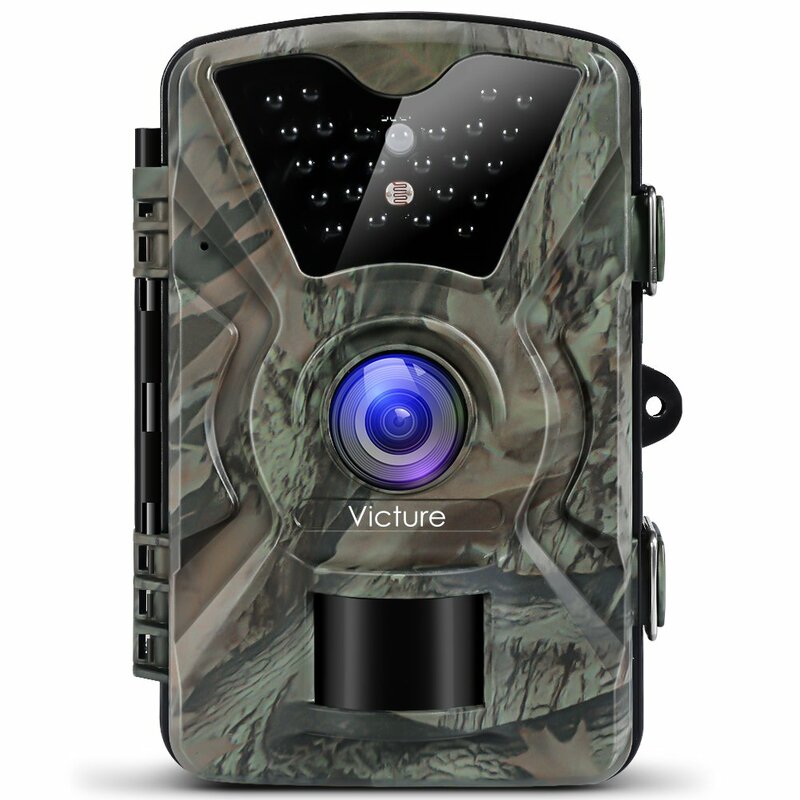 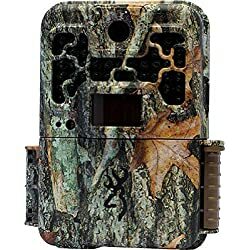 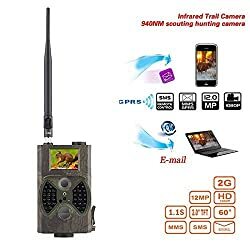 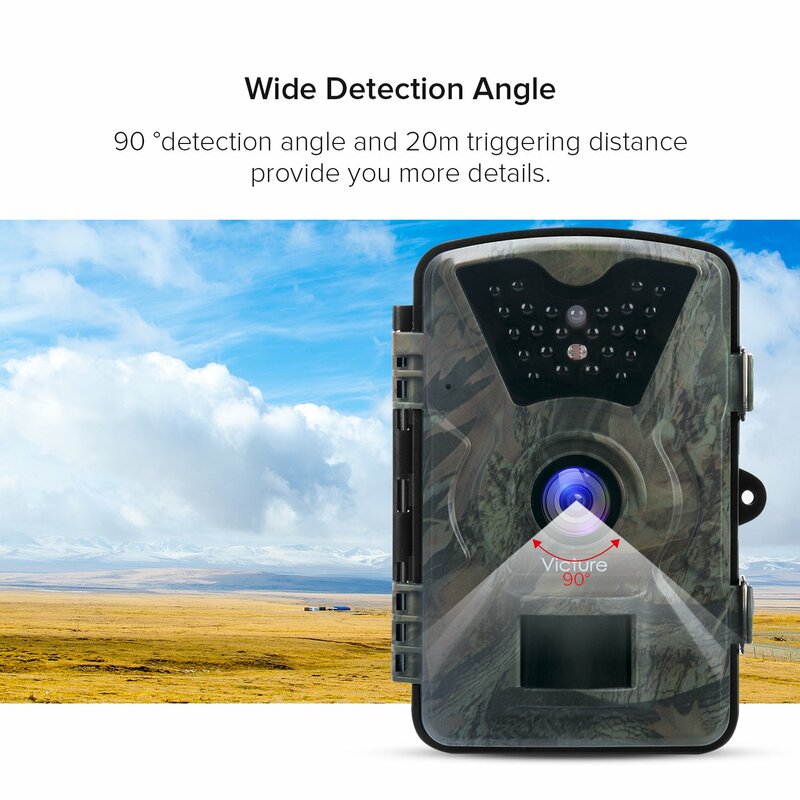 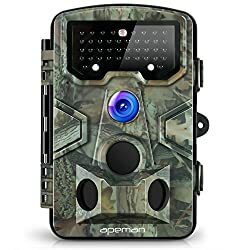 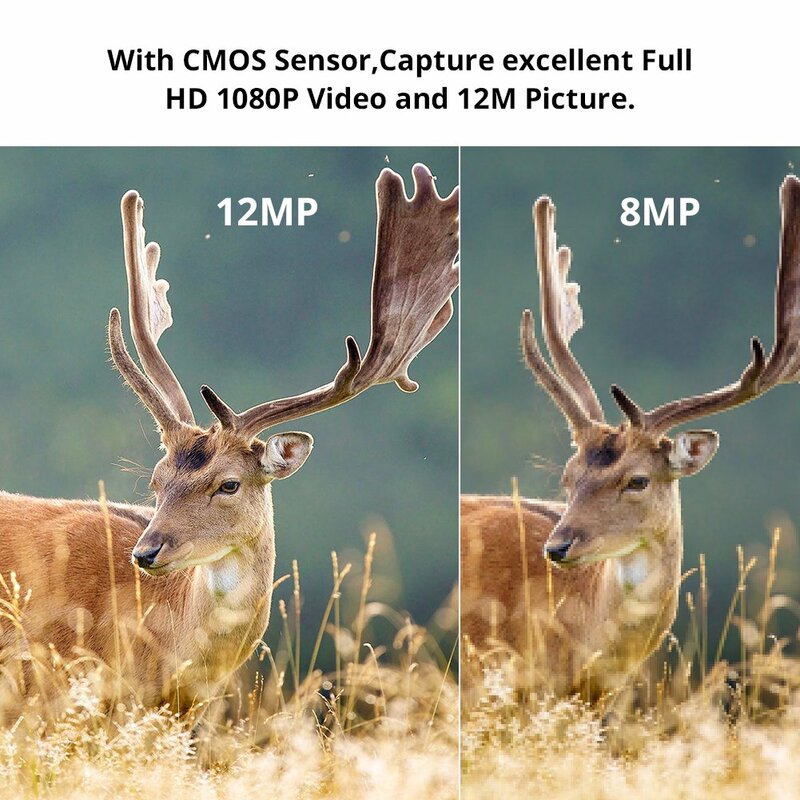 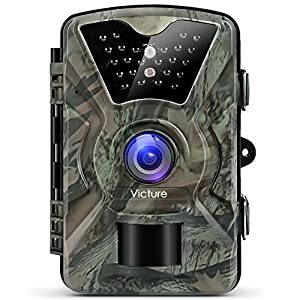 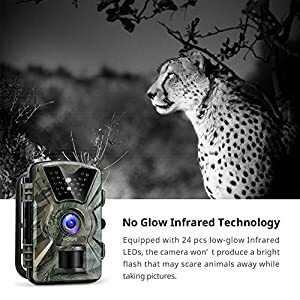 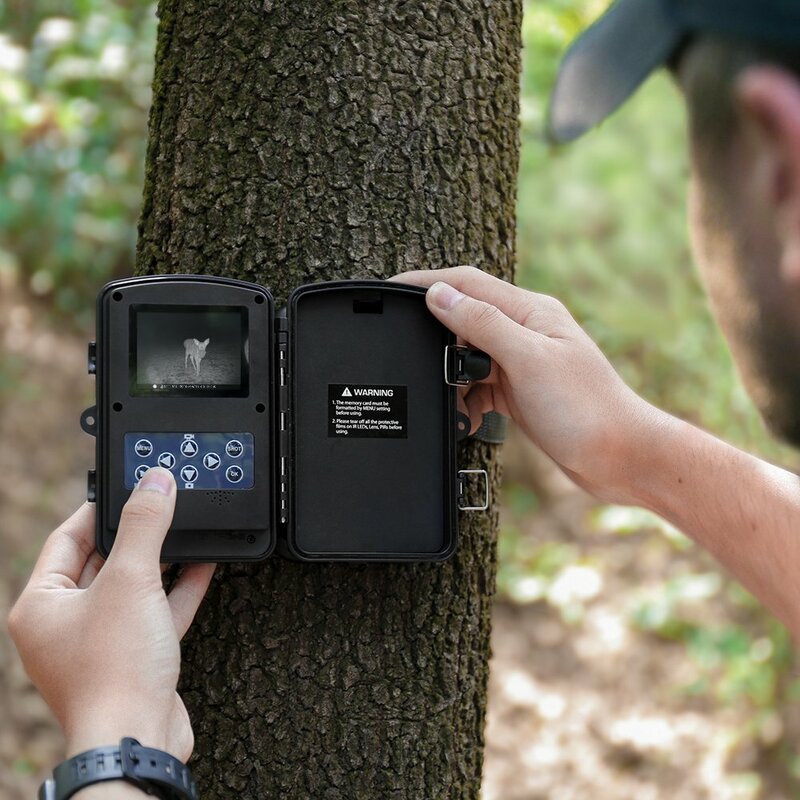 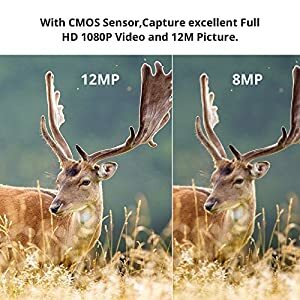 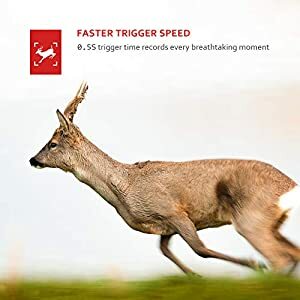 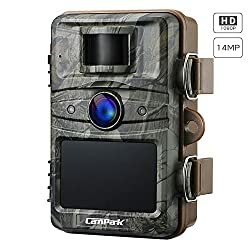 Why Will have to You Choose Victure Trail Camera? 1.SD card (Up to 32 GB ) and batteries are NOT INCLUDED in the package. 3. 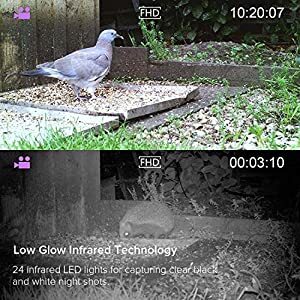 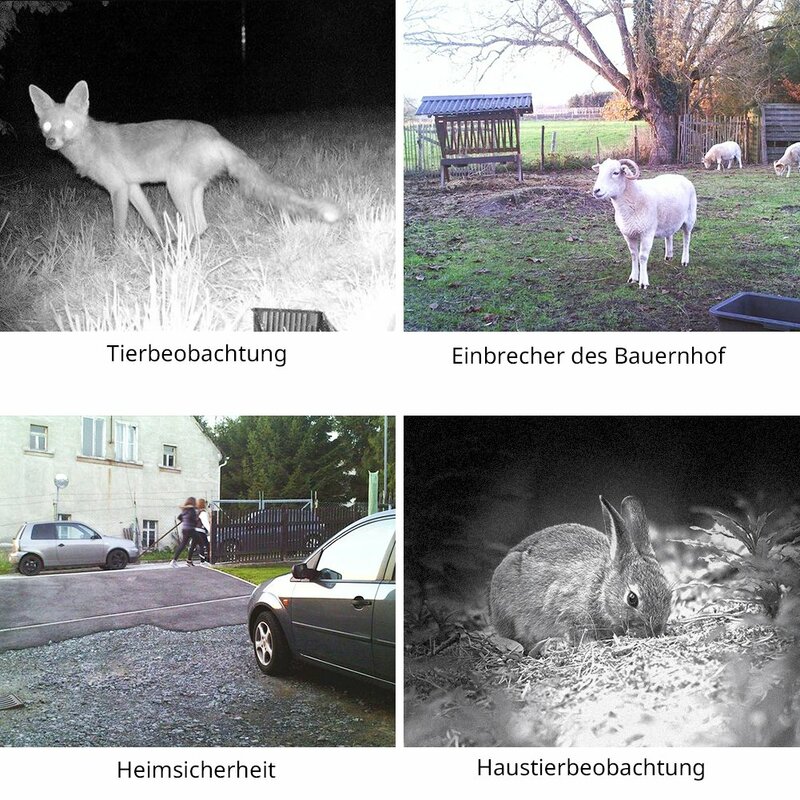 This game camera is mainly used to identify what animals frequently appear nearby.